Research into the prevalence of child maltreatment in the UK. 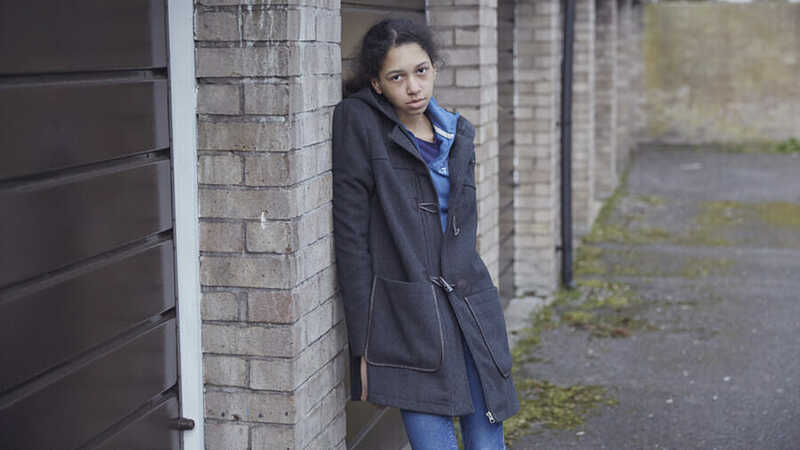 This authoritative report looks at children’s experiences of abuse and neglect. It examines the impact of abuse and highlights that many children experiencing abuse by their parents or carers also experience other forms of abuse from other people.